Accommodation for the summit participants is offered at Hotel Ibis STYLES Barcelona City Bogatell (Carrer De Llull 71 08005 Barcelona). ALL DIGITAL member representatives (with limitations to one person per member organisation), award winners, and invited speakers will be offered free accommodation in Ibis Hotel for up to two nights (strictly from 3th to 5th October). If the room is shared with another representative of the member organization, then the additional cost will be covered by ALL DIGITAL. Any extra night will have to be paid by participants. In duly justified cases, if international travel could otherwise not be arranged, a third night may be covered by ALL DIGITAL. In such case please indicate your request in the registration form. CodeMob and I-LINC project partners are requested to cover the full cost of accommodation of their delegates. In case you pay (fully or partly) for your accommodation (e.g. late registration, spending extra night(s), costs covered by a project, representatives of the European Commission), please indicate this in the registration form. You will NOT be able to make your payment in the hotel, if we book it for you; ALL DIGITAL will invoice you. 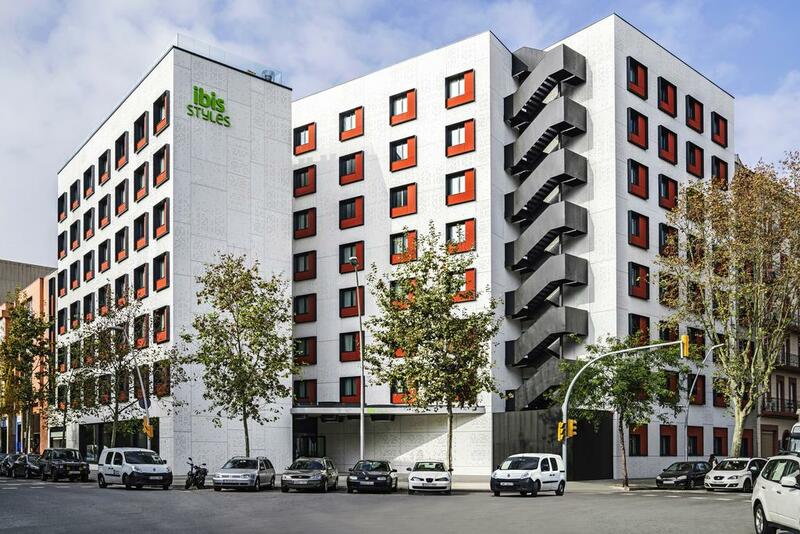 Ibis Hotel has offered us a conference rate (102,60 EUR/room/night for a single room +10% VAT, 110,20 EUR/room/night +10% VAT for a double room, tourist tax: 0,72 EUR/person/night, breakfast included). Rooms and rates are subject to availability, therefore, we kindly ask you to respect the registration deadline!